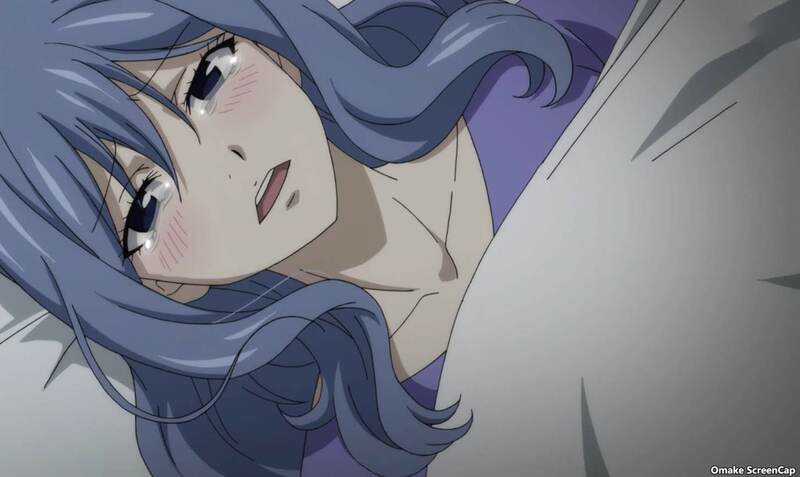 Juvia was awfully self-satisfied for living together with Gray for six months, but they still slept in different beds. 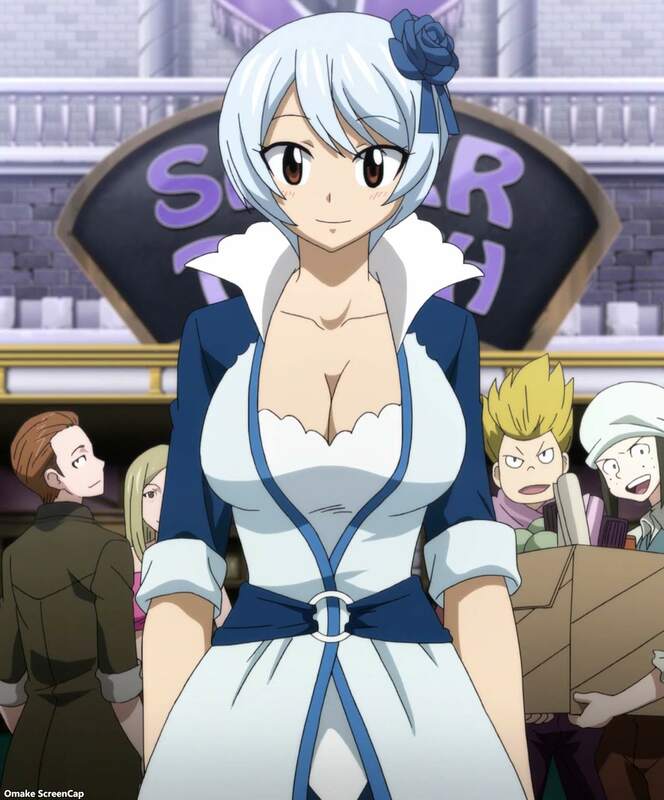 Happy and crew were glad to reunite with Juvia, but they met her at a sad time, hence all the rain. 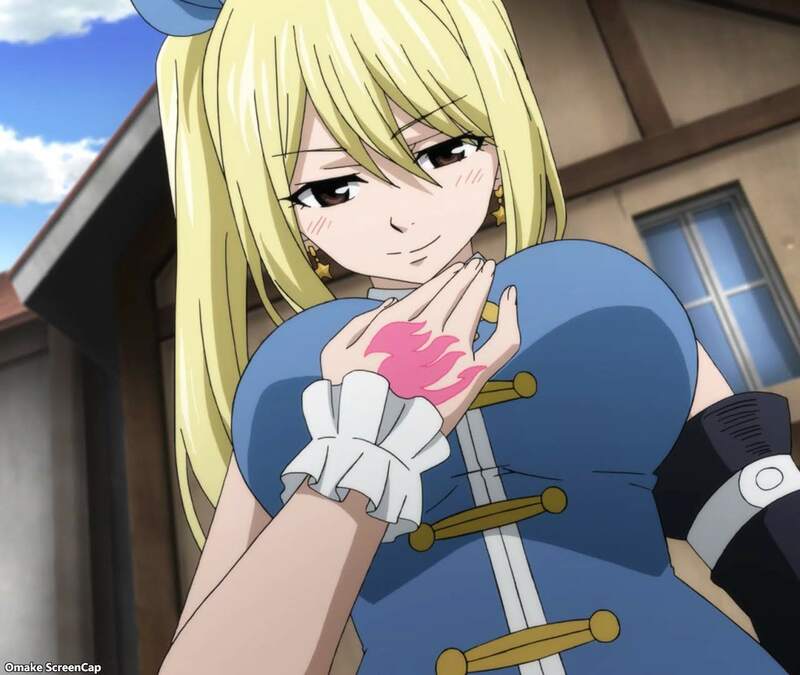 Gray had left her six months prior because of the black marks starting to cover his body. 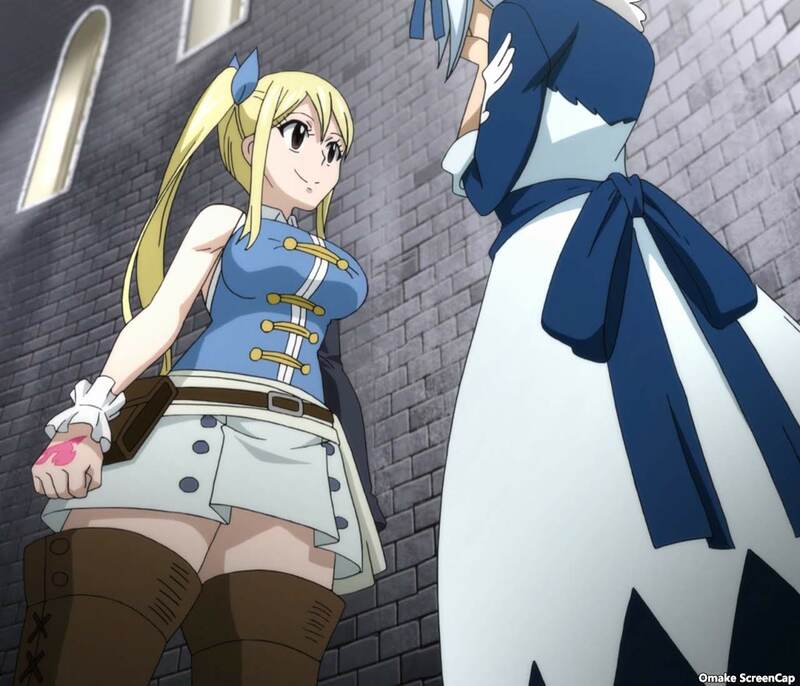 Natsu thought his best bet in tracking down Gray had to do with Rogue and Frosch at Saber Tooth. 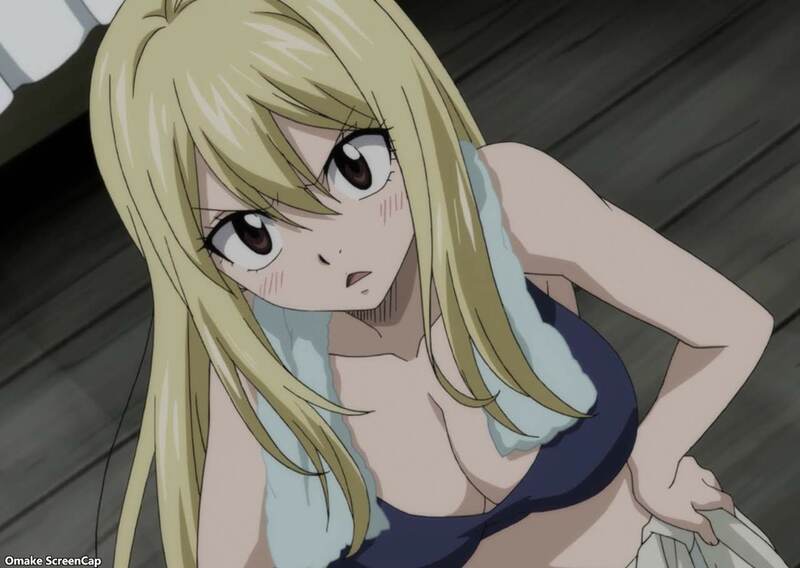 The future Rogue had said that his downfall came when Gray had killed Frosch, and that moment in time is just about now. So, to Saber Tooth they went.